6 ounce jar of Raw Spring honey. Glass jar with screw top metal lid. 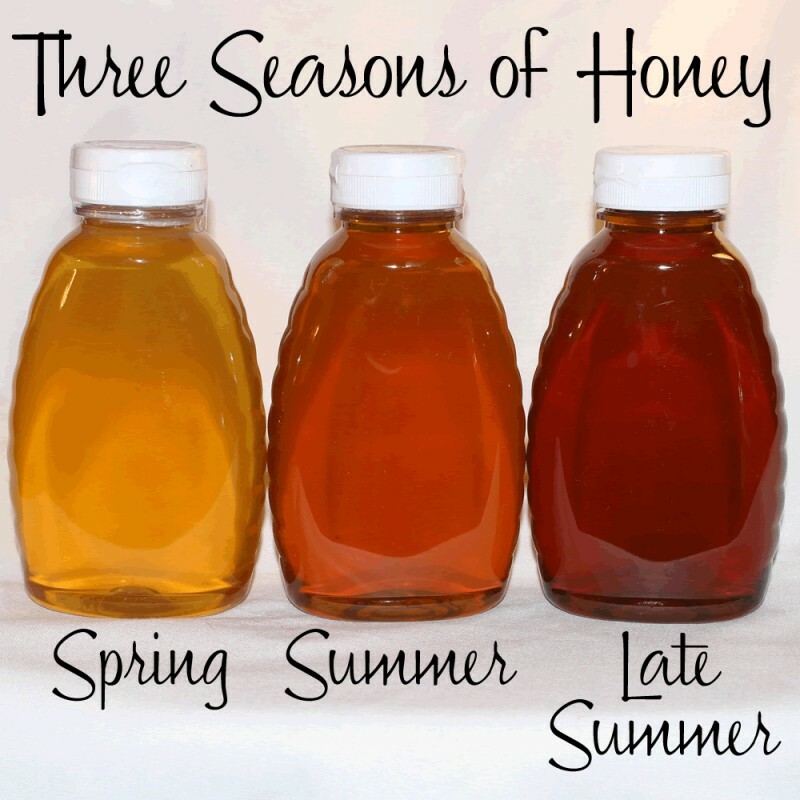 Spring honey is harvested in the beginning of July and comes from flowers that the bees visited between April and the end of June. 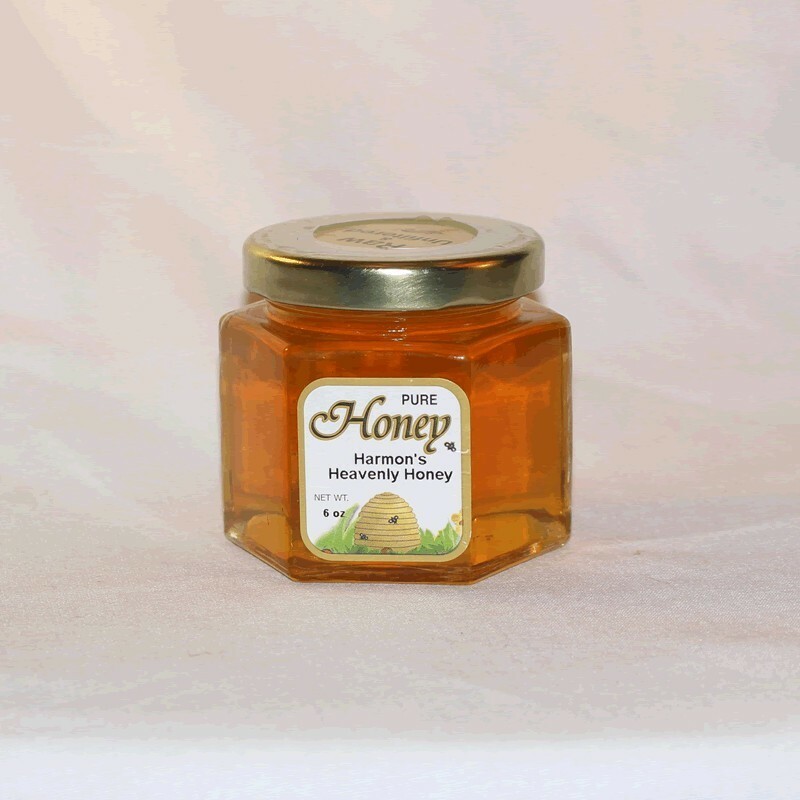 Spring honey is the sweetest of the three honey's that are offered by Harmon's Heavenly Honey. It has a slight floral undertone.